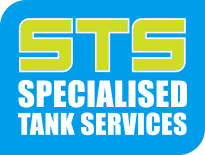 Specialised Tank Services take pride in providing quality customer service from the beginning to the services we can provide after your tank in installed.With our industry sized vacuum/integrated pressure washer, we don't only desludge your floor like most, we thoroughly clean/vacuum your entire liner so you have a nice fresh start, we can do this even without damaging your liner. 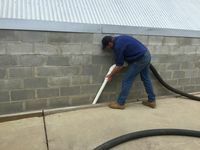 We can also provide this service to our commercial customers also. 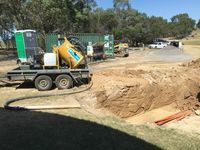 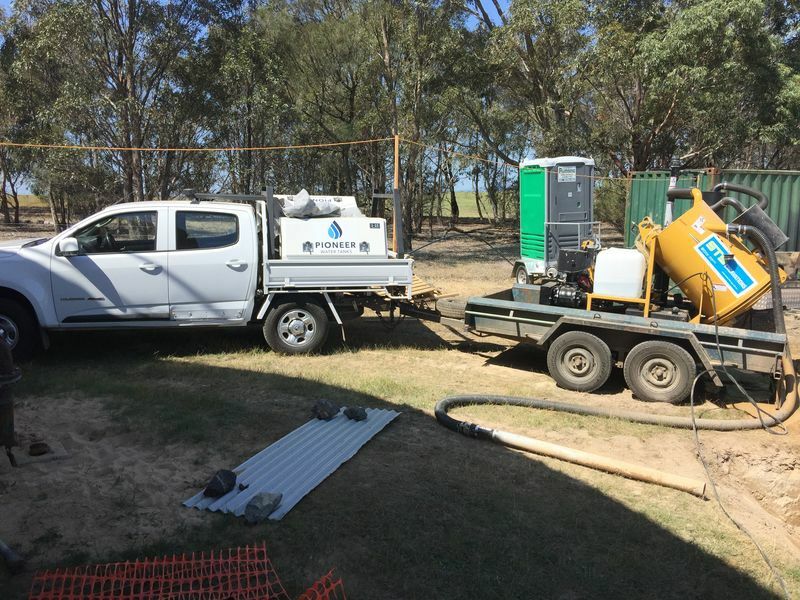 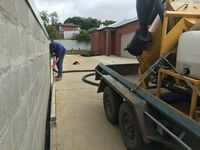 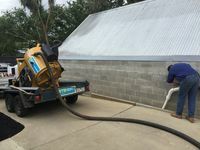 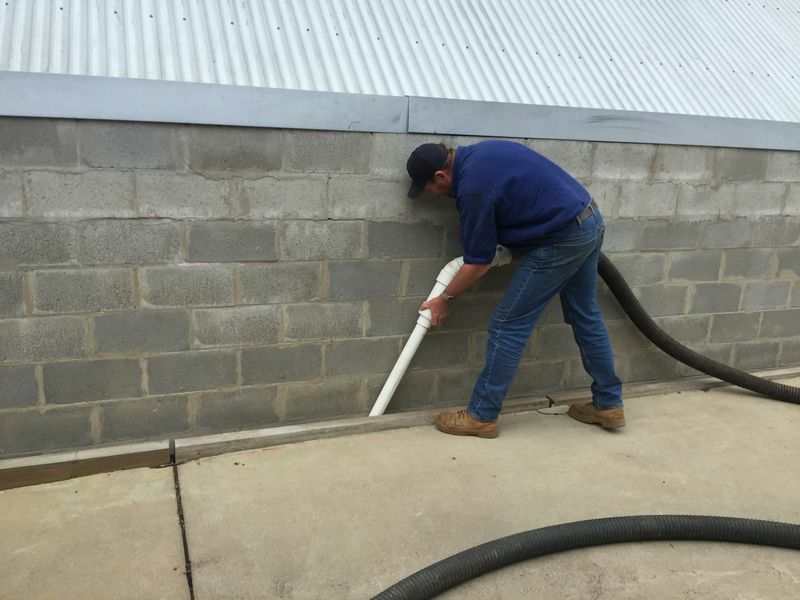 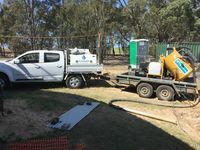 All of our team members have the highest level of training within these fields to ensure you, as the customer, are being provided with the best solution to your water tank cleaning needs anywhere in Victoria, Australia. 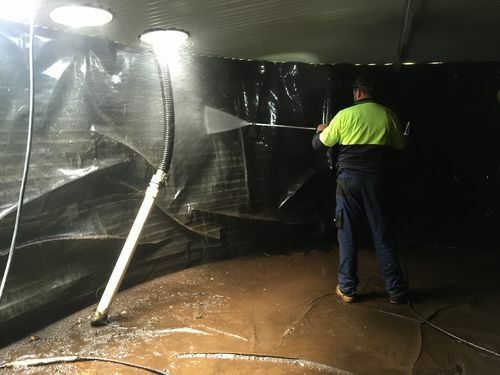 With our extensive knowledge in tank installation we can also examine your tank for any old/existing damage or install new accessories to your tank while we are cleaning your tank. 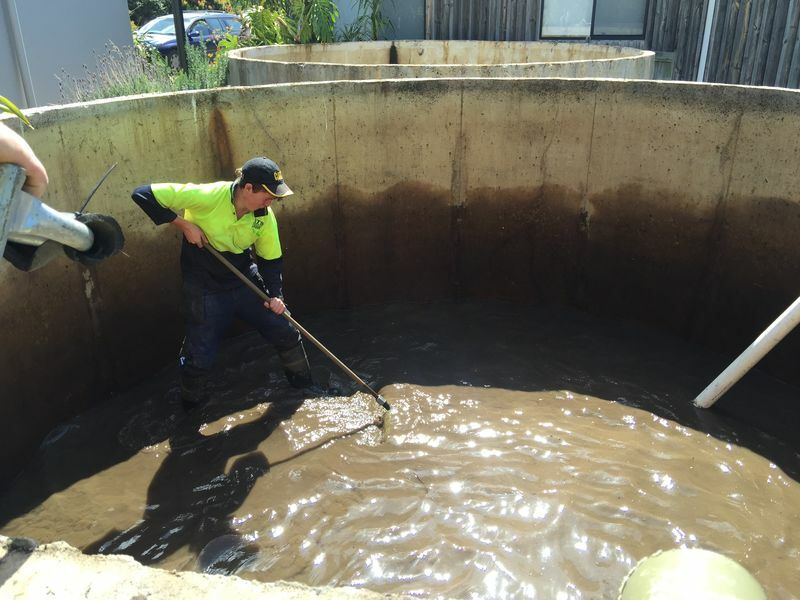 We can provide these services for steel water tanks, concrete water tanks and commercial water tanks. 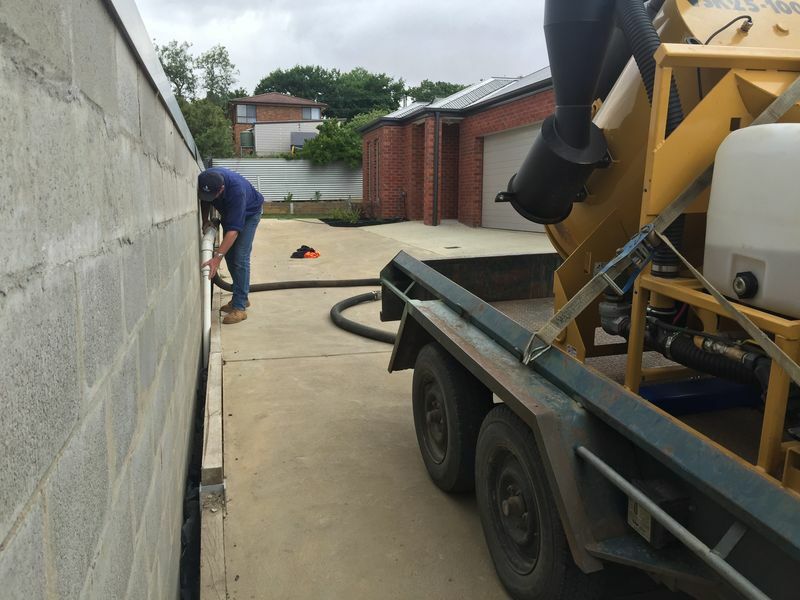 For more information, please call us in the office for a no obligation quote, or fill our one of out form online and we will response with a quote as soon as possible.